If you’re having trouble staying ahead of the other dealerships or even getting customers through the door, you can benefit from Automotive SEO. Whether your competition is dealerships offering vehicles from the same manufacturer or dealerships offering vehicles from other manufacturers, having a higher search ranking can help you bridge the gap and beat out your competitors. Search engine optimization, put simply, is using onsite and offsite optimization to improve your website’s ranking in search results for specific keywords. Most marketing methods are going to have a high price tag. They have high returns, too, but getting over the initial hurdle of the implementation cost can be difficult. Search engine optimization, however, is one of the least expensive ways to boost page traffic. As a bonus, it also can help improve your conversion rate, which can make it much more cost-effective than other marketing methods. Investment cost is lower, but returns are usually much higher. It’s important to remember, however, that SEO is a slow-burn solution. It isn’t going to instantly improve your profits, but once it takes hold, it will continually improve them. 2. Helps you stay on top of your online reputation. Your dealership, whether you realize it or not, is probably listed on local review websites and directories. Managing these listings is a big part of automotive SEO, which can help you manage your online reputation. Your first step will be to make sure that all information on those listings is correct. If one lists an incorrect contact number, URL, street address, or set of business hours, those things can cost you valuable business. Second, finding and responding to both positive and negative reviews can help improve your online profile. 3. Develops a better understanding of your customers. When you start implementing a SEO program, you will also start tracking who visits your website and when. The demographic information that your website will automatically collect from every visitor can be extremely useful when it comes to understanding who your customer is and then developing content and marketing messages that appeal to those customers. 4. 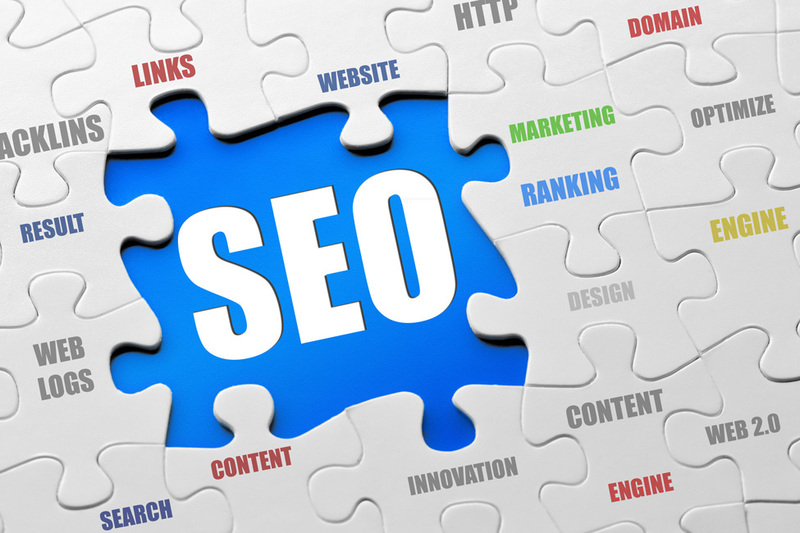 SEO is the best way to generate web traffic. While a social media strategy and other online marketing efforts do have their place, more than half of your total web traffic is usually going to come from organic search results. This means that you want to have as high a ranking as possible, so that you can get as much traffic as possible, realizing that only a small percentage of everyone who views your website is going to actually stop buy for a test drive. There is simply no better way to drive traffic to your site than to have a great automotive search engine optimization program. Think of the first page of Google as your town or city’s Main Street. It’s where every business wants to be, because it is also where the most consumers are. Businesses that have those coveted spots are viewed as high quality and legitimate. If the first page is Main Street, the third or fourth page is a back alleyway. No matter how legitimate your dealership is, if your website doesn’t show up until the third or fourth page, amongst a rabble of unrelated webpages, you simply are not going to be seen as credible as dealerships that show up on the first page. 6. Improves and is improved by all other marketing efforts. Automotive SEO is the foundation of all other marketing efforts and it can also be improved by other successful marketing tactics. Because the more page visitors you have, the more page visitors Google is likely to give you. When you have other successful marketing efforts, your page becomes more valuable and will see a boost in the rankings. Additionally, a highly ranking website can make all other marketing more effective, since your business will be easier to find once they see an advertisement and take to Google to research it. 7. SEO demands a higher quality website. One of the biggest aspects of SEO is high-quality, keyword-relevant content. In order for potential customers to find your page, you have to have content on your website that Google thinks those customers want to read. This means that you have to replace drab, boring, or non-relevant content with lots of useful content. It may also demand more useful features and definitely requires a better design and a fast load speed, which are all things consumers want. A huge benefit of automotive SEO is the ability to really build your brand. Have you ever visited a website, read the content, left, and still not really had a clear idea of what that brand was all about. Even if you only sell one brand of car, your dealership has its own unique brand. Displaying that brand gives your dealership personality, which can help it stand out from the crowd. SEO helps you do this by creating more useful, unique content that is frequently updated. It isn’t enough just to divert traffic to your website. If your goal was to just get traffic to your dealership’s webpage, you could pay for millions of hits every month. The point of SEO is to direct targeted traffic—e.g. people who are actually interested in buying a car from you, to your webpage. Using the right keywords can make that happen. A functioning, breathing automotive SEO plan will protect your website from being flagged or downgraded by search engines or anti-malware programs. The changes that search engine optimization demands include raising your security profile and getting rid of any marketing tactic that is either slightly shady or just downright dishonest.